David Whinney has lived in Truro with his family since 2001. He works at both The Duchy Hospital, Truro, and the Royal Cornwall Hospitals NHS Trust. 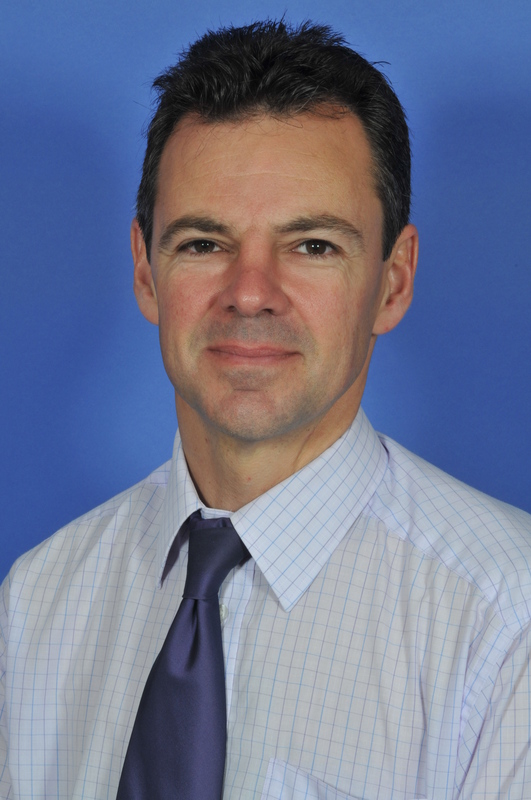 Mr Whinney completed his basic medical training at Charing Cross and Westminster Medical School (qualifying in 1989) and went on to basic surgical training in Bristol, Cardiff and London. He undertook Higher Surgical Training in ENT Surgery (Otolaryngology) whilst working in both district general and teaching hospitals. He trained at national centres of excellence: The Royal National Throat Nose and Ear Hospital, The National Hospital for Neurology and Neurosurgery and Great Ormond Street Hospitals where he received additional subspecialty training in Otology/Neurotology and Paediatric Otolaryngology. He was awarded a TWJ Fellowship to undertake a period of research at the University of California, San Francisco; during this period he researched Cochlear Implant designs.